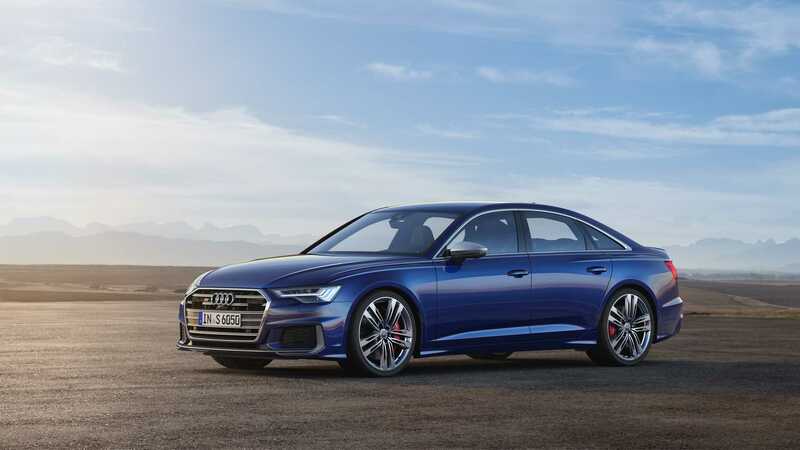 Performance, presence and comfort – S6 Sedan, S6 Avant and S7 Sportback. 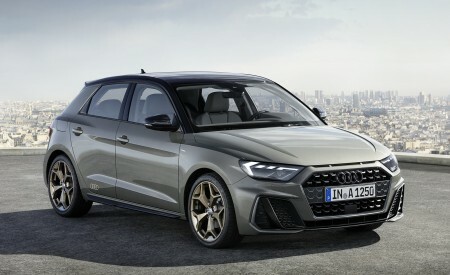 Impressive 700 newton-meters (516.3 lb-ft) of torque thanks to combination of electric powered compressor, 48-volt primary electrical system and V6 TDI engine. 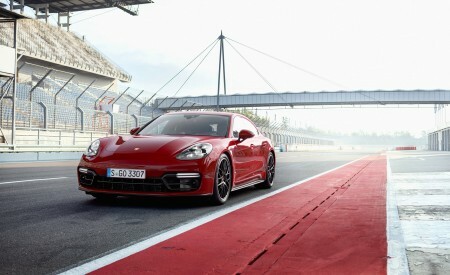 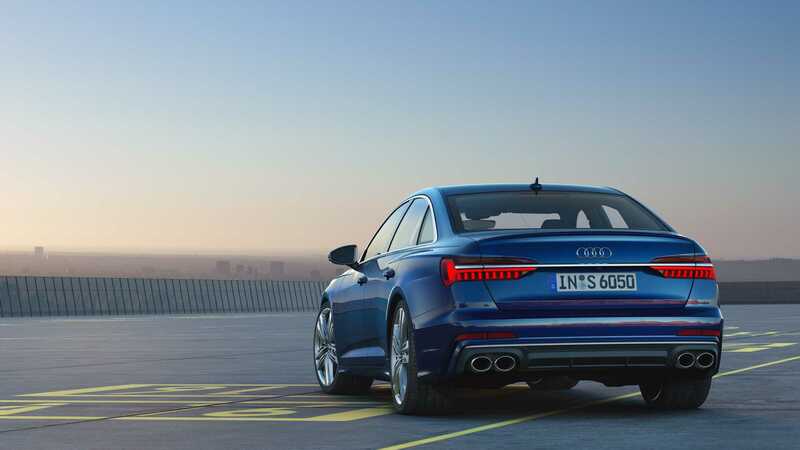 S model design: sporty look and sophisticated pedigree. 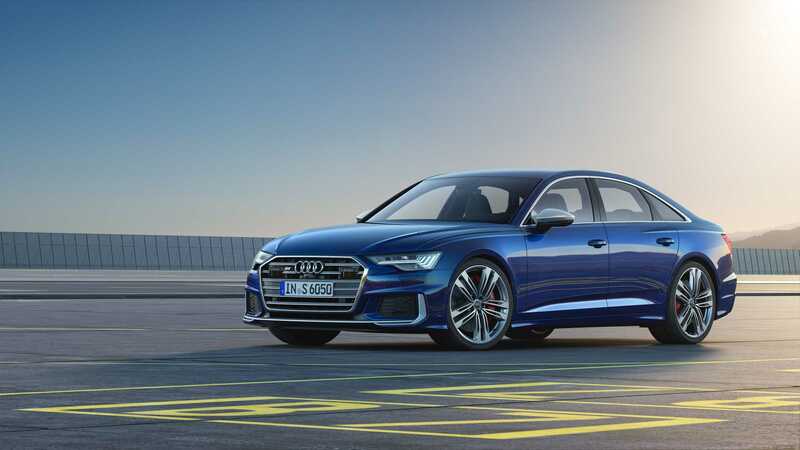 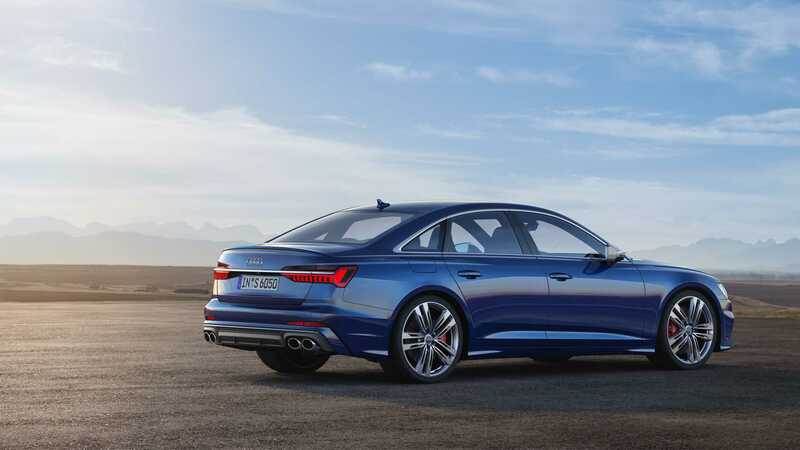 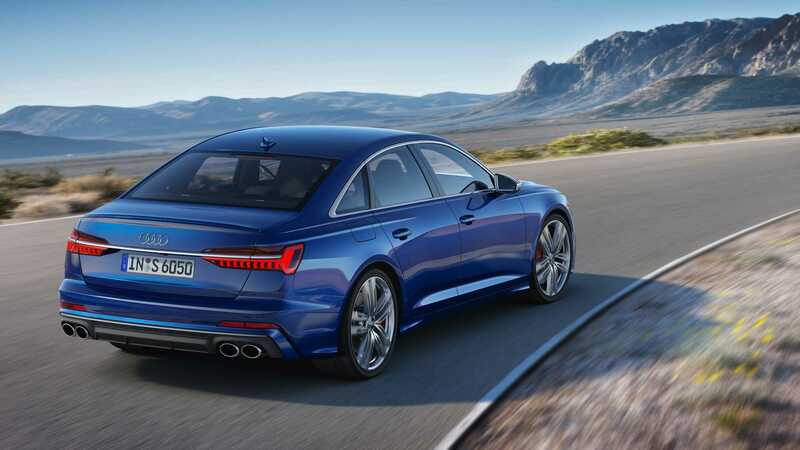 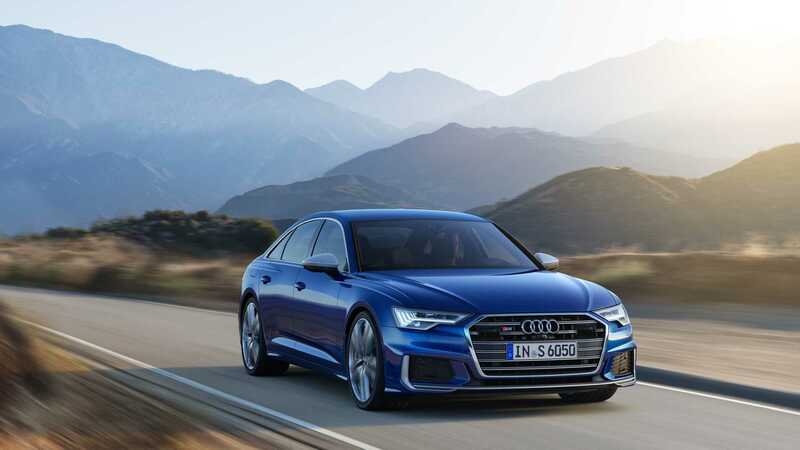 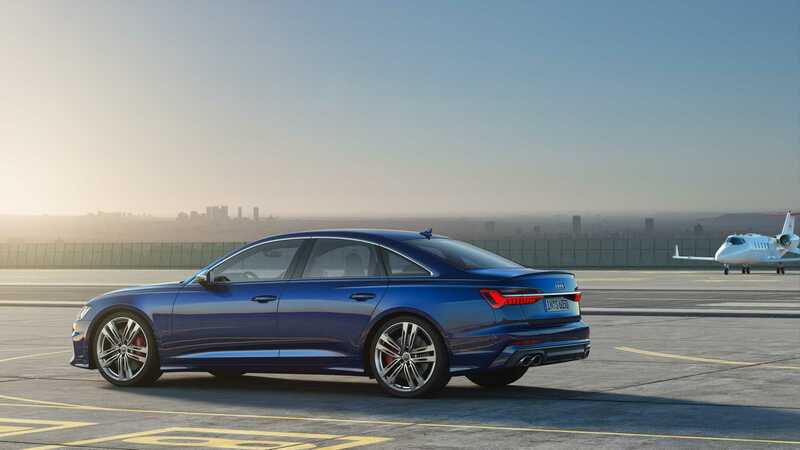 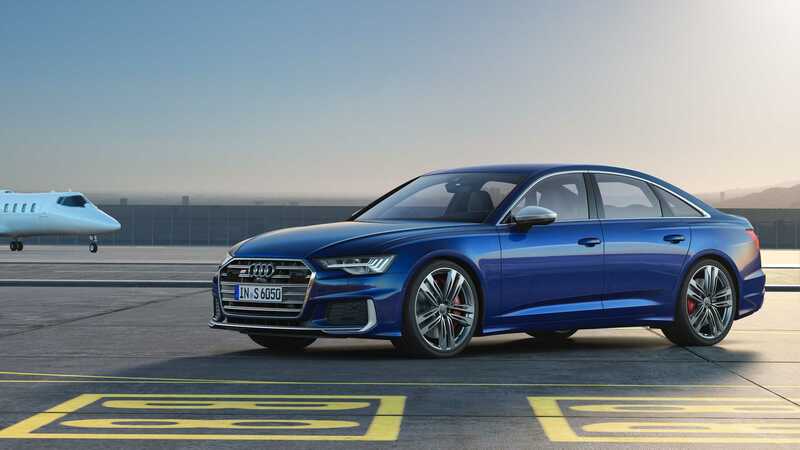 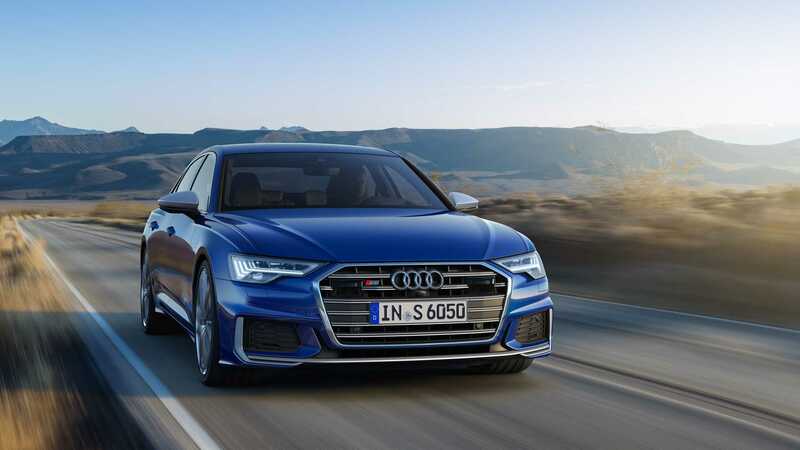 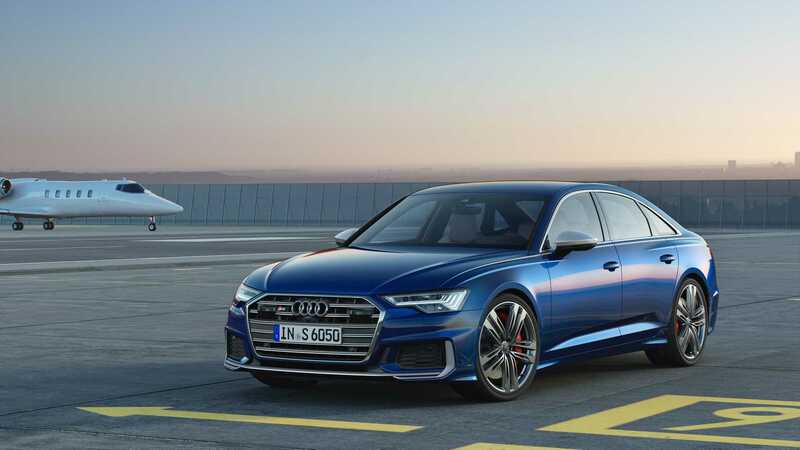 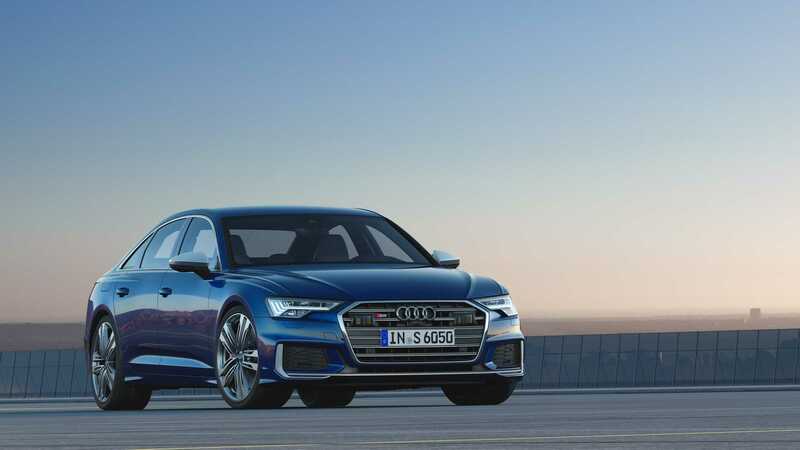 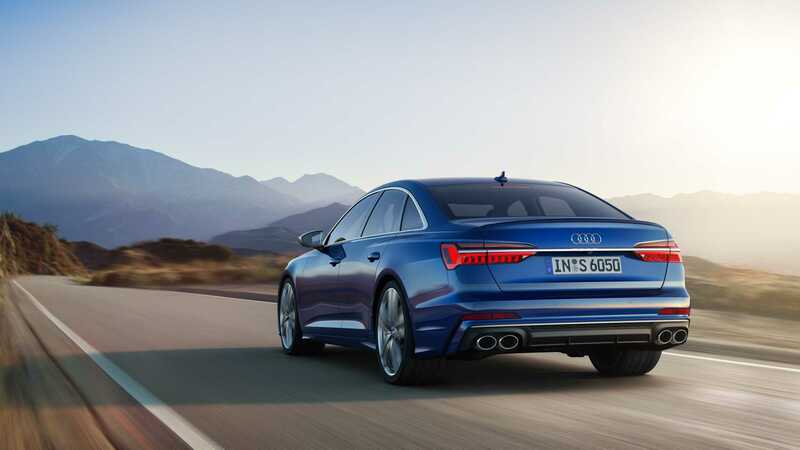 Sportiness meets efficiency – the new Audi S6 and S7 models make their entrance with a torquey V6 TDI engine, offering customers in Europe the ideal performance models for the long haul. 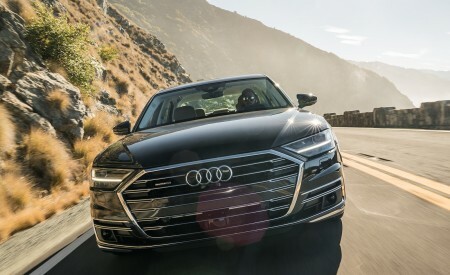 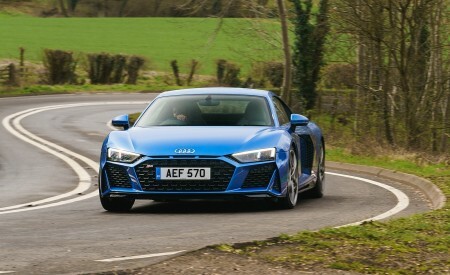 For the first time, Audi has combined an electric powered compressor with a 48-volt primary electrical system. 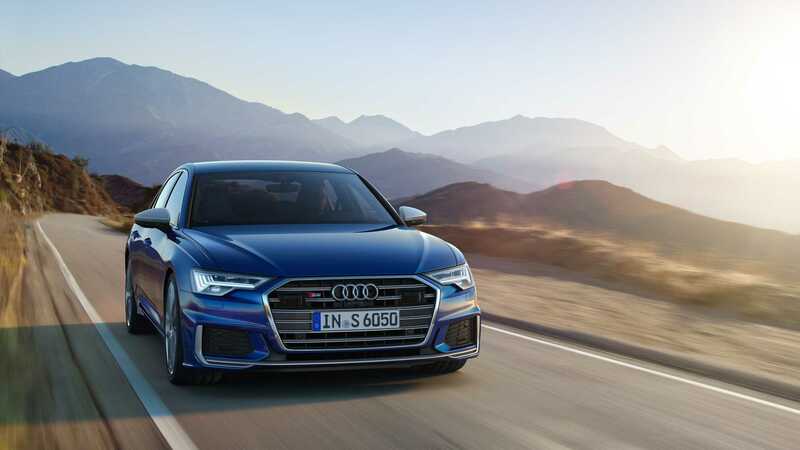 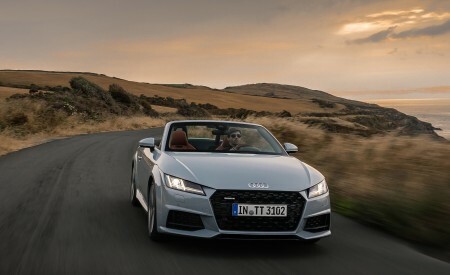 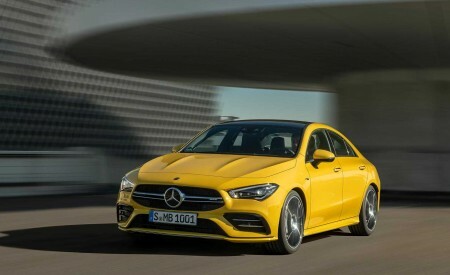 The S sport suspension with damping control, dynamic all-wheel steering and the ceramic brake system tick all the boxes for dynamic cornering and deceleration. 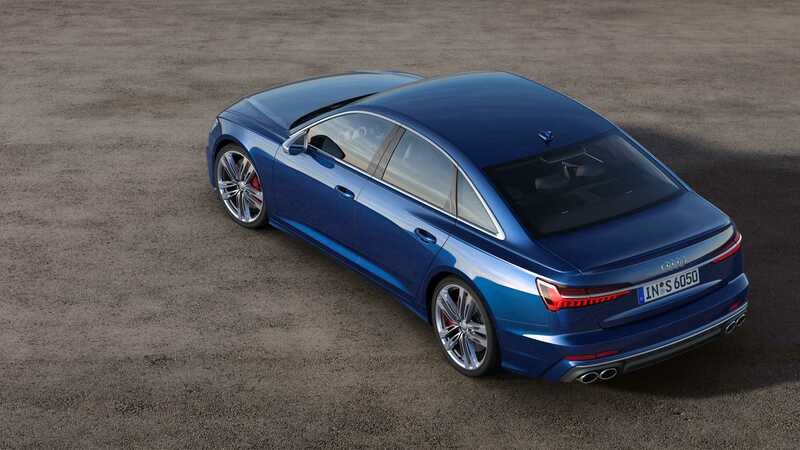 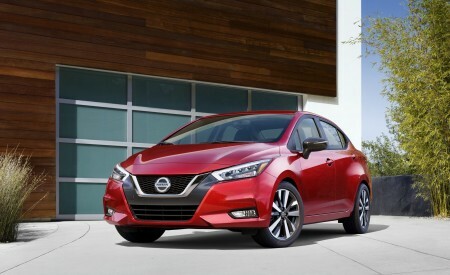 The striking design with the sophisticated looks of an S model lends these sporty full-size models particular presence. 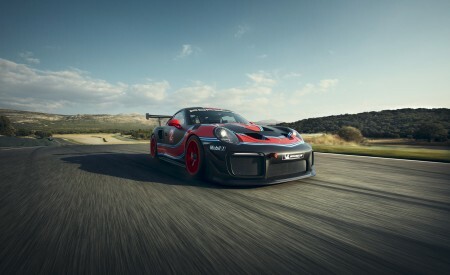 The huge torque peaking at 700 newton-meters (516.3 lb-ft) constantly available on demand to the driver across an engine speed range of 2,500 to 3,100 rpm is the ideal basis for performance-minded customers in Europe. 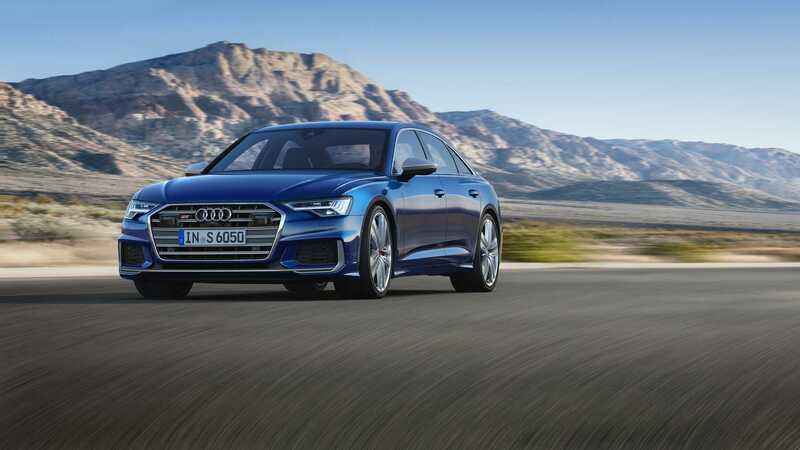 The S TDI models offer high driving dynamics and efficiency – an especially attractive combination for long-distance driving. 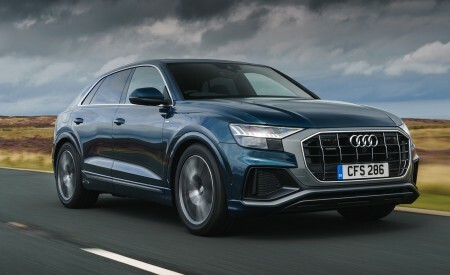 With the S6 and S7 TDI models Audi systematically takes the successful drive concept of the SQ7 TDI (combined fuel consumption 7.6 – 7.2 l/100 km (30.9 – 32.7 US mpg)*; combined CO2 emissions 199 – 189 g/km (320.3 – 304.2 g/mi)* to the next level. 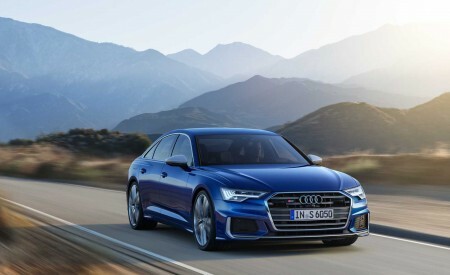 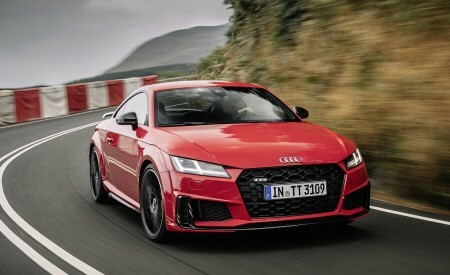 For the first time, Audi’s engineers have paired an electric powered compressor with a 48-volt primary electrical system.